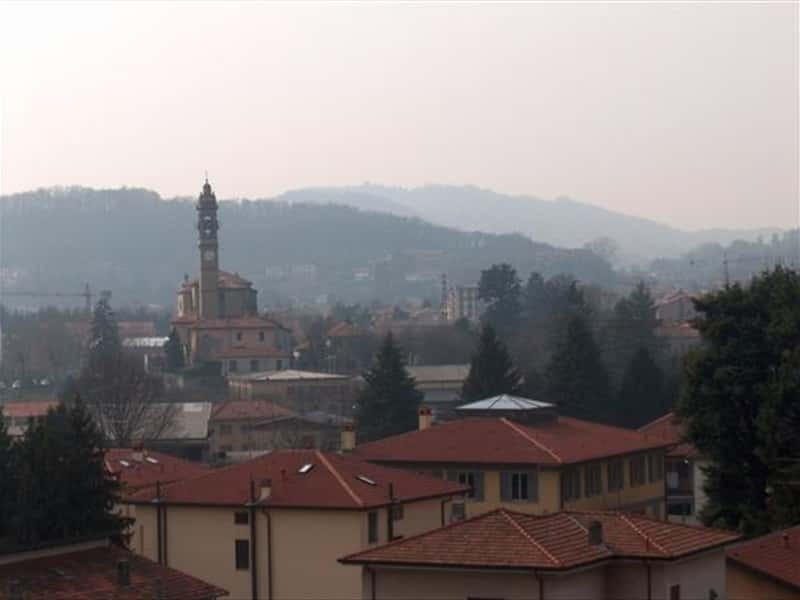 Town in Brianza, near Lecco, Calco is located along the right bank of the river Adda, on the border with the province of Bergamo. The first document attesting the existence of a settlement on the hills Calchesi is a parchment of 936 (or 937). The news about Arlate (the most populated and largest district of the town) dates from 1162, in a land sale deed which features the Benedictine monastery as a border. In the Middle Ages, the Calchi Family were the feudal lords and this gave the village its name. They also build a castle which was the residence of Francesco Sforza in the XV century, of which today remains a small district called Torre. Arlate, instead, was a fief of the Vimercati Family, built tightly around the Monastery of the Sisters of Cluny. This village was involved in disputes that opposed Milan to Venice. In 1927 Calco was merged to the neighboring town of Olgiate Molgora, but in 1983 the Calchesi regained their rights. Today in common with Olgiate (and with Brivio) remains only the same train station. In the district of Arlate, in an imposing location on the river Adda, the Parish Church of Saints Gottardo and Columbusis is a beautiful Romanesque church, which belonged to the Cluniac monastery of St. Coloma. It was erected between the XI and XII centuries. It still maintains some Romanesque aspects, such as the gabled façade and the large portal with mullioned windows. Not to miss: the Church of San Vigilio, rebuilt in 1754, which preserves a XVII century wooden statue of Christ, three paintings of the Lombard School of the XVII century, three altar frontals of the last century and an organ of 1772. This town web page has been visited 19,789 times.